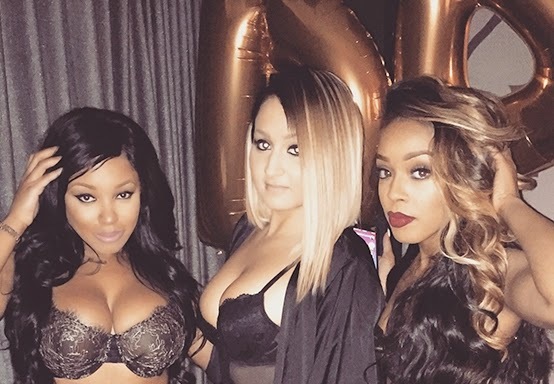 Scantily clad ladies in racy underwear partied the night away at Sheneka Adam’s lingerie party over the weekend. Next articleTHE CIRCET BRACLET: WOULD YOU ROCK IT? February Has 28 Days, Why?